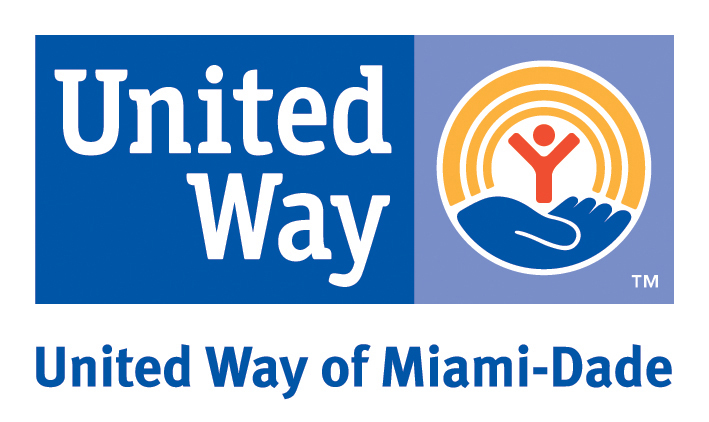 We know how important personal privacy is to United Way of Miami-Dade (UWMD) donors. We recognize that you have an interest in how we collect, retain, and use information about you, your employees, and your relationship with your United Way. Our systems and policies have been designed to provide maximum protection against unauthorized access to sensitive employee and donor information. The following explains what we have done to address privacy issues. Information provided by you or your employees becomes part of UWMD’s campaign database residing on a secure server. UWMD permits only authorized staff members to have access to the information you and your employees provide. That access enables your UWMD’s staff to assist you and your employees in completing transactions or resolving any issues that might arise. If an employee designates to a charitable organization, UWMD may release the donor’s name and the amount of his or her contribution to the designated organization. If an employee also requests that their contribution be acknowledged and you or the employee has provided a mailing address, UWMD may also forward that information to the designated organization. UWMD will provide to a designated individual, the Employee Campaign Manager (ECM) or your authorized representative with a data file to facilitate your payroll withholding. UWMD is highly selective in choosing the vendors and service companies that assist us in providing e-Pledge services. UWMD never sells or releases any donor information to any other organization or firm. We pledge that we have established and continually maintain security standards and procedures to help us protect the confidential information we have about your employees from unauthorized access, including access through the Internet. Our servers are located at a secure computer co-location facility and are behind an Internet firewall. Antivirus software is installed on our servers and kept up-to-date. We have implemented the security principle of least required access necessary to perform a function for all facets of our operations. When an employee visits your e-Pledge site, she or he may ask, "Is it really safe to pledge on the Internet?" The answer to that question is YES. While no system is impenetrable, our systems are designed for maximum protection of their transaction. For your employees’ protection, we use 128-bit encryption for our on-line services. Data is transferred via a "secure session" established with Secure Sockets Layer (SSL) 128-bit encryption technology. This technology protects information as it crosses the Internet by encrypting – or scrambling – the account information so it is virtually impossible for anyone other than authorized users to read it when it is transmitted. If your browser supports 128-bit encryption, it will activate SSL automatically whenever you sign onto our on-line services. Each employee must also have a unique User ID ("UID") and password combination to further protect their account and their transactions from unauthorized access through our on-line services. You can provide the unique UID/password combination or we can generate them. Employees should be encouraged to help maintain the security of their financial information by not sharing their UID or password with anyone, by changing their password regularly, and by remembering to sign off of our website when they have finished their session. UWMD may preserve the content of your or your employees’ e-mails, e-mail addresses, and our responses so that we can more efficiently handle any questions you or they may have and also to meet legal and regulatory requirements.